NORWAY. 2012. Vesteraalen. 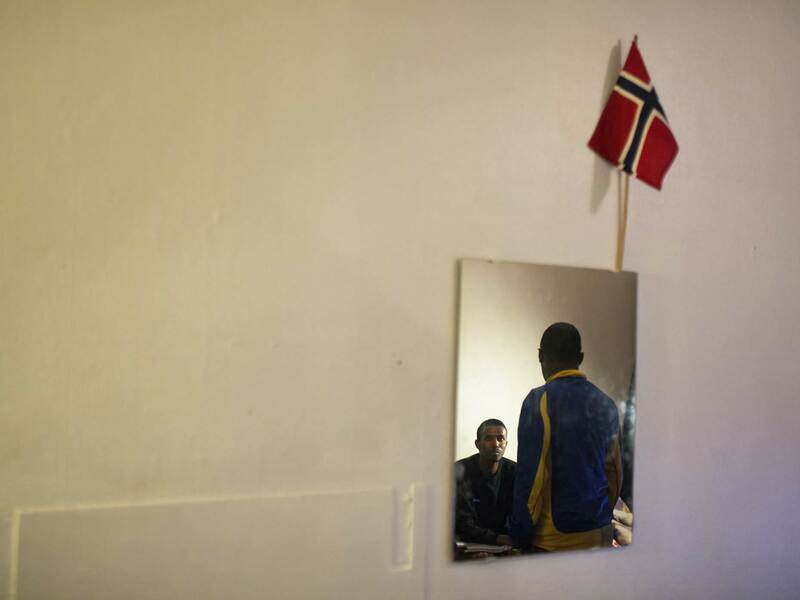 Somali immigrants in their room in the asylum center in Melbu.